Seachtain na Gaeilge is a great success this year – Bíonn a lán spóirt agus spraoi againn leis an margadh cístí, ealaín as Gaeilge, bácáil as Gaeilge, tráth na gcéist agus an Céilí amárach! 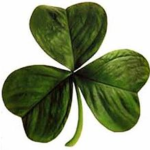 Go raibh míle míle maith agaibh to all parents who have given of their time agus cúpla focail this week to help out for Seachtain na Gaeilge. It has been fantastic to hear all the Gaeilge tríd an scoil. Ná déan dearmad ar an Lá Ghlas amárach! 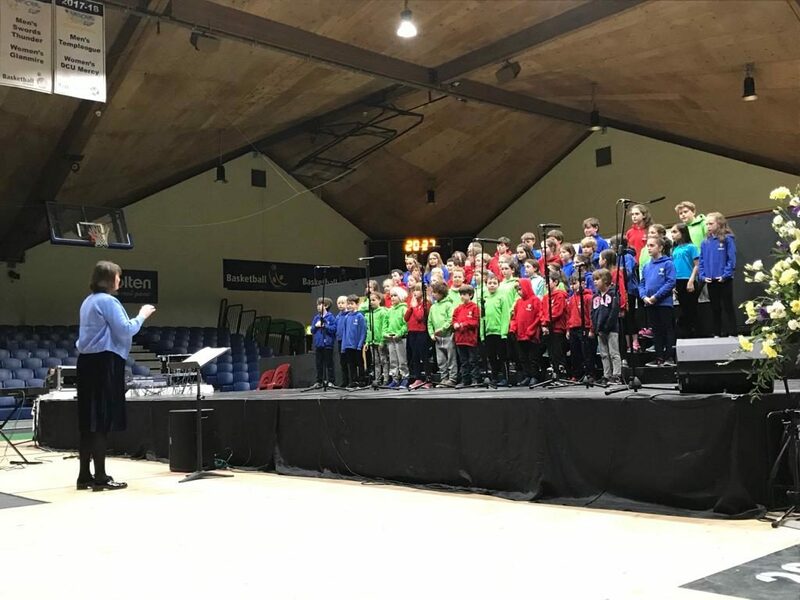 It has been very busy in all other aspects of RMDS also…..
Well done to our school choir who took part in Córfhéile na Scoileanna last week. We are very proud of you all! Thank you to Ms. Coogan, Ms. Farley and Anne (Finn – R6 and Art’s – R3 mum) for all the work that went into this performance. 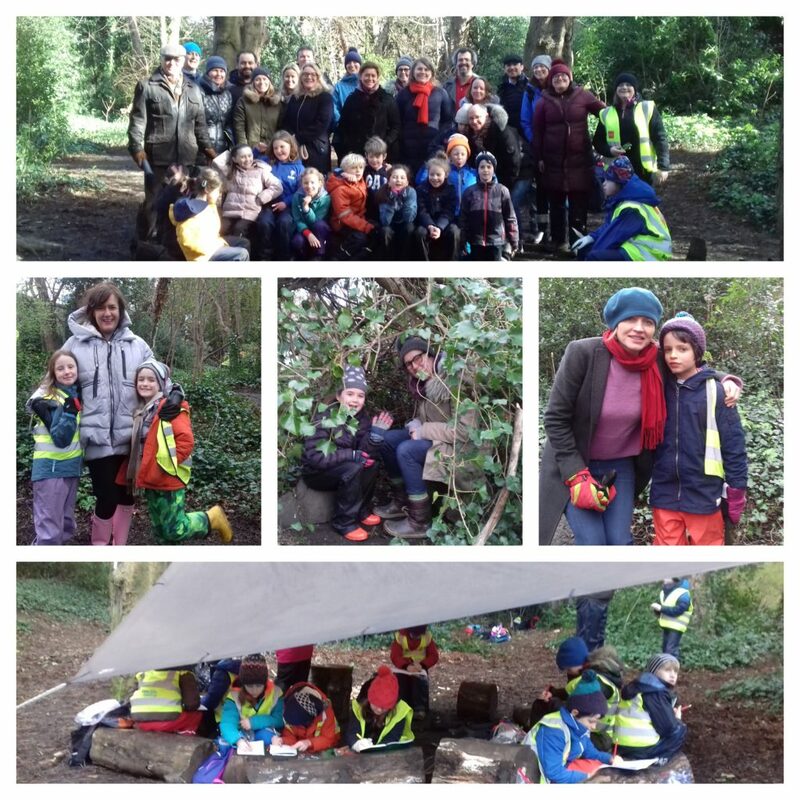 Thank you to all the parents, aunties and grandads that turned out for Parents’ Day in Forest School in Rang 2. 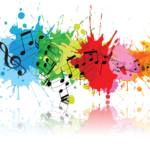 Everyone really enjoyed it – children, parents and teachers alike!!! As you may be aware there is a Strike for Action on Climate Change taking place this Friday outside the Dáil organised by secondary school pupils. In support of this our Student Council will strike outside RMDS at 1pm tomorrow. Also, as a statement from all classes - and so all the children are involved - we will shut down "all power" - computers, lights, electronic equipment for 10 minutes at 1 pm across the school. 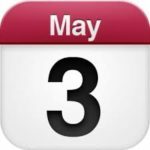 Please note the school will be closed on 3rd May for a training inservice day for all staff on the new Primary Language Curriculum. A reminder to all parents and minders - please do not drive around the back of the school during drop off and collection times. Wishing you all a fun-filled and enjoyable long weekend! We will see you back here on Tuesday, 19th March! Paula’s Facebook page also has lots of useful info and you can use the message function there if you ever need to ask her about anything. A reminder about the fabulous fundraising Run-a-Thon. If you still don’t have a sponsorship forms, just ask your class rep to send you a copy. Funds raised will be used to replace the very ‘tired’ laptops currently being used by the children with new laptops, chrome books and tablets. The next step in our Ethos Review is to draw up an ‘Action Plan’ to ensure we keep doing what we do well, but also importantly deal with the areas for improvement. 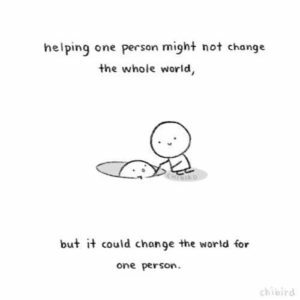 We can’t do this without your assistance, as a member of the school community. 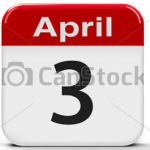 Therefore, the Summary Findings will inform a workshop on the 3rd April from 7.15pm- 9pm seeking your input as to how the improvements are to be made.